From day one, Sonos’ pitch for the burgeoning smart speaker market has been as tantalising as it vague. More specifically, the audio brand have been pivoting towards being service-agonistic. 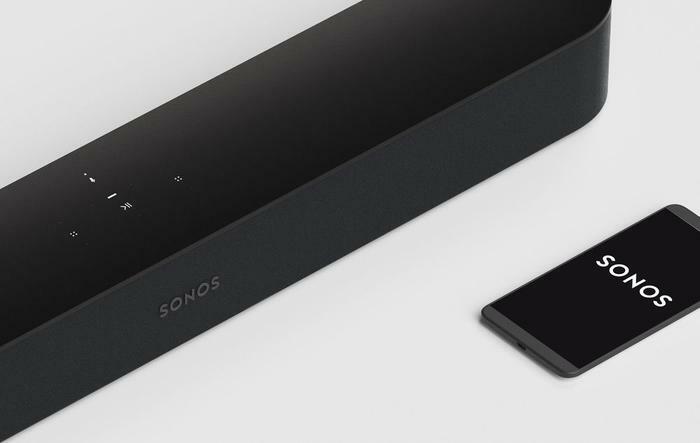 You can be an Apple Music, Google Music or Spotify subscriber and still be able to get the most out of the the Sonos One smart speaker and Sonos Beam soundbar. Sonos’ neutrality in the ongoing fight for voice assistant supremacy goes hand-in-hand with this proposition. Rather than side with the Google Assistant like JBL or Amazon Alexa like Ultimate Ears. The future that Sonos have been selling over the last year has been one that sounds good no matter which voice assistant you rely on. Google Assistant. Alexa. Bixby. Siri. Cortana. 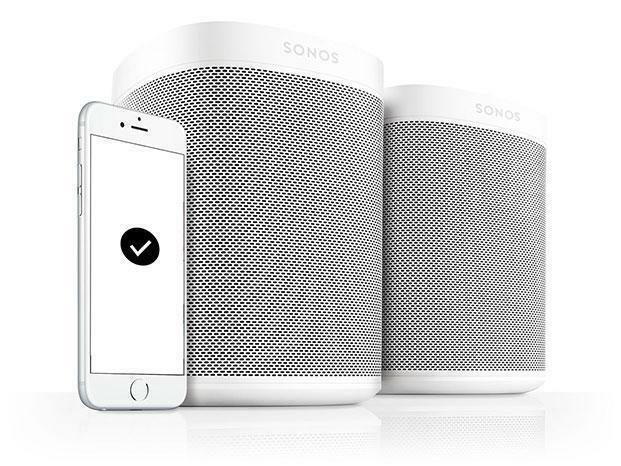 Sonos wants to play nice with all of them. The problem is that the reality of what the company are selling hasn’t lived up to these ambitions. This week marks one year since the official announcement of the Sonos One. One year since the company’s pitched itself as the service and voice assistant-agonistic audio ecosystem that anybody could buy. One year and there’s still no sign of the Google Assistant on the Sonos One. Back in 2017, Sonos announced their first smart speaker on October 5th. The Sonos One launched it a few weeks later on the 24th. At that time, the Sonos One supported Amazon Alexa in overseas markets but not in Australia. This was because Alexa wasn’t officially available in our region yet. Meanwhile, Google Assistant support would be added via software-update sometime in 2018. 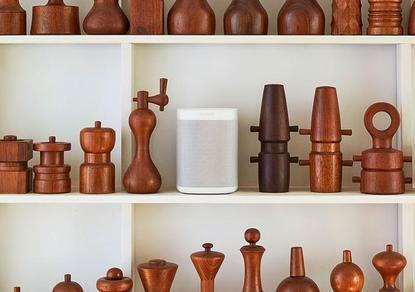 According to Sonos, the plan was to wait until Amazon had launched Alexa in Australia before offering rolling out the voice function for local customers. 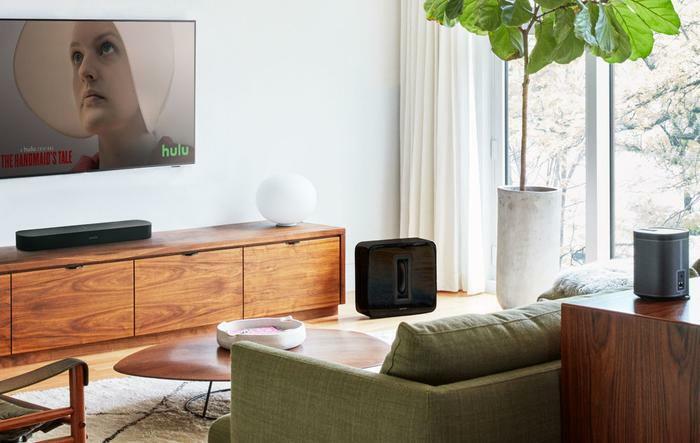 Early adopters of the Sonos One were essentially just buying a slightly-refreshed Sonos Play:1 on the promise that a software upgrade would it make it smarter later the line. And in April, this actually began to happen. Several months after the Echo, Echo Dot and Echo Plus arrived in Australia, Sonos One owners finally gained access to Amazon’s voice assistant. In July, the Sonos Beam launched with the same functionality. Later that month, both speakers received another software upgrade - giving them the capability to integrate with Apple’s AirPlay 2. This wasn’t quite full-blown Siri-integration - but it was definitely a step in the right direction. However, as of October - there’s still no sign of the Google Assistant. And with Google’s Home speakers now having officially overtaken Amazon for the first time, according to Canalys, that’s not good enough. Early adopters were sold the Sonos One on the promise that it’d easily integrate with their music-streaming, smart home and assistant setup, no matter the brands involved. The continued absence of the Google Assistant on the Sonos One (and now the Sonos Beam) is more than an irritation. It’s a borderline-failure by Sonos to deliver the what they promised. A smart speaker that plays nice with one and a half voice assistants is not the same thing as smart speaker that plays nice with multiple voice assistants. I’m not entirely unsympathetic. Sometimes, technology is hard. Sometimes, it takes longer to implement a feature than you’d expect. Sometimes, stuff happens. But if we’re being honest - we’re now two months away from Sonos’ missing a fourteen-month deadline it set for itself. If that ends up happening, then they probably should not have promised this feature up-front. Pending an eleventh-hour breakthrough, it doesn’t look like Sonos is actually going to pull it together before 2019. Transparency is a good place to start. Sonos should release an update on their blog. Explain to customers and early adopters why this feature has taken so long to implement, what issues have arisen and - realistically - what the estimated release timeline looks like at this stage. 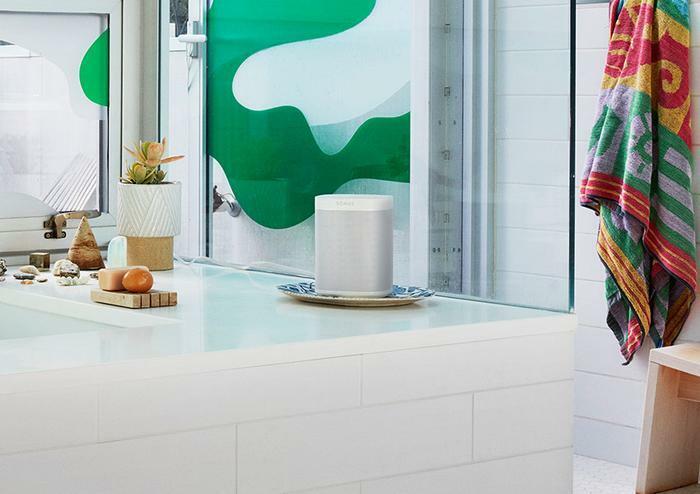 Looking beyond the arrival of the Google Assistant, Sonos should pay more than lip service to the idea of adding Bixby or Cortana support to the Sonos One and Sonos Beam. Yes, the audience and user-bases for those Assistants is significantly smaller than that of the dominant market leaders. But, if that same logic really applied, then Sonos wouldn’t tout support for the seventy different music streaming services their speakers come ready to play nice with out of the box. Samsung are currently trying to build-up developer support with Bixby. Microsoft refuse to abandon Cortana. Surely partnerships with both these companies would be not only possible but mutually beneficial for Sonos to pursue. Both Bixby and Cortana have their diehard fans. And there aren’t a whole lot of smart speakers out there that support for either beyond the Harmon Kardon Invoke and Samsung’s own Galaxy Home speaker. Compared to the all-out brawl for attention in the world of Assistant-powered and on-board Alexa speakers, adding support for Bixby or Cortana would put Sonos in a dominant position for users who rely on those voice assistants. If you’re going to be the smart speaker that you say works with everything, be the smart speaker that works with everything. Put in the work, deliver on the Sonos One’s plays-nice-with-everything branding in a degree that goes beyond the basics. As someone who’s a big fan of the company’s hardware, Sonos is dropping the ball in 2018 when it comes to software. And they need to pick it up already.